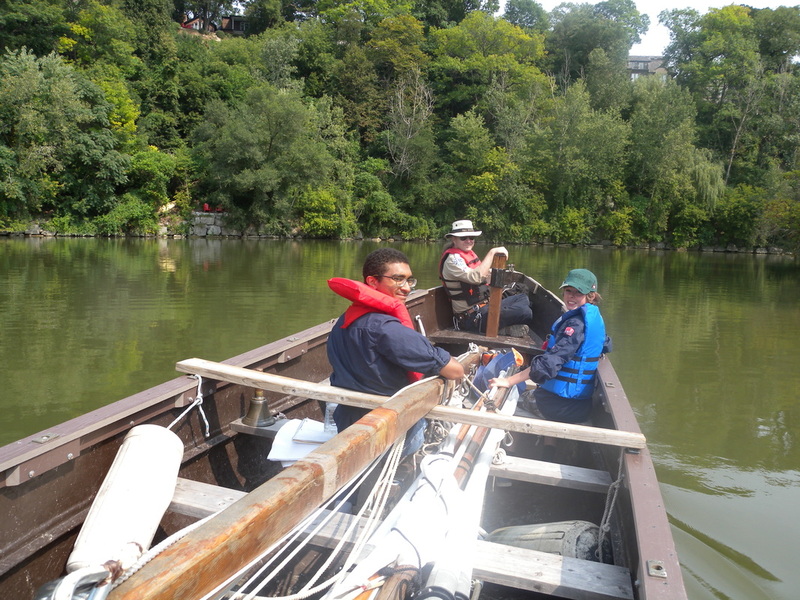 Sea Scouts spent a September Saturday canoeing on the Humber River. Sea Scouts and Sea Rovers cruise up the Humber River on the United. 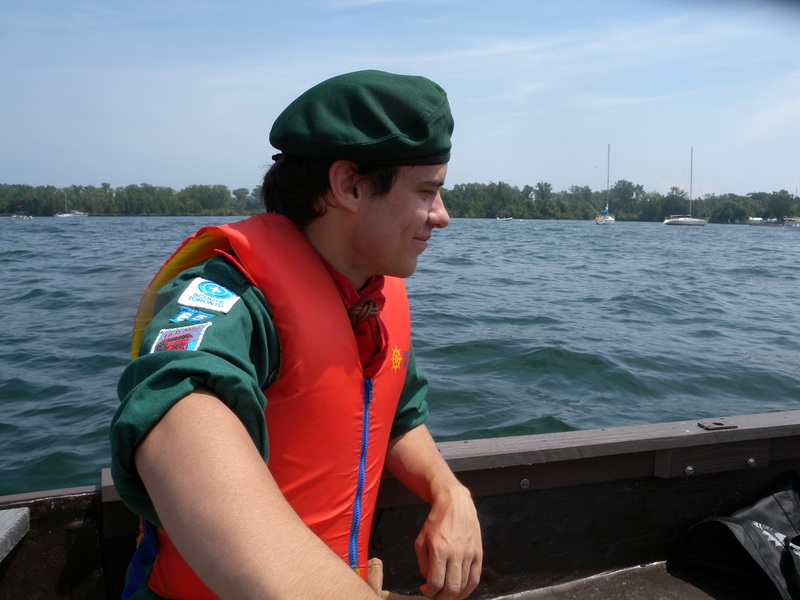 In August the 65th Sea Scouts spent a week at the Haliburton Scout Reserve with the 333rd Sea Scouts. Sea Scouts enjoyed canoeing, kayaking, swimming, climbing, archery and more. 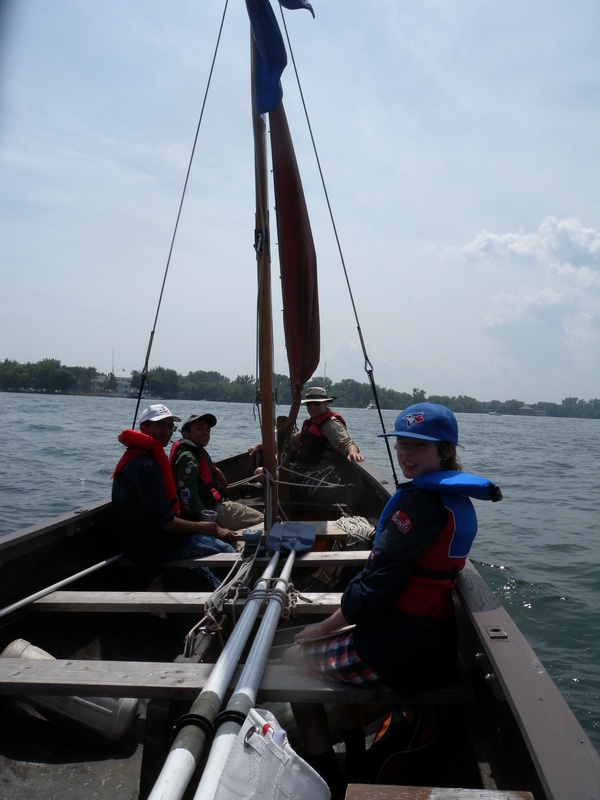 Sea Scouts, Sea Rovers and Sea Venturers have had the opportunity to sail on United on Saturdays this summer. 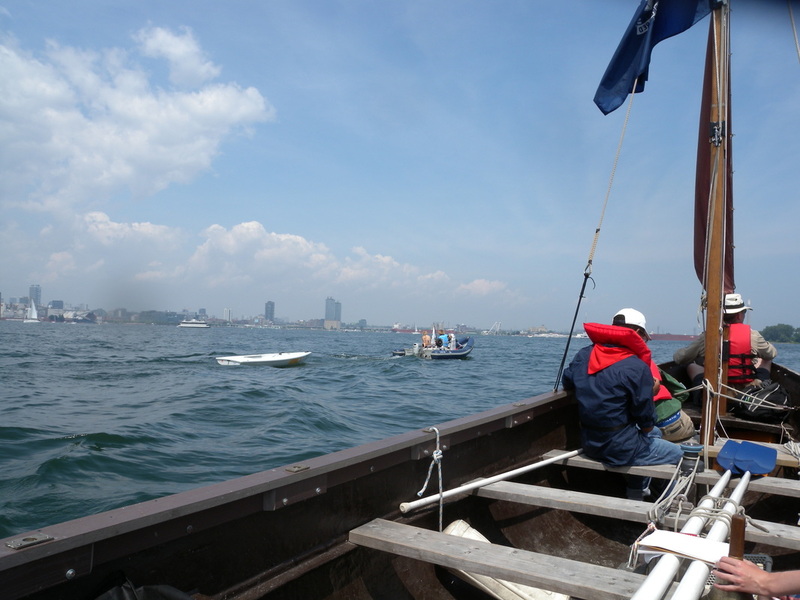 The crew of United spent a hot, sunny Saturday watching Pan Am sailing contestants in Toronto Harbour. While there were lots of boats, unfortunately the winds were too light and the afternoon's races were postponed. 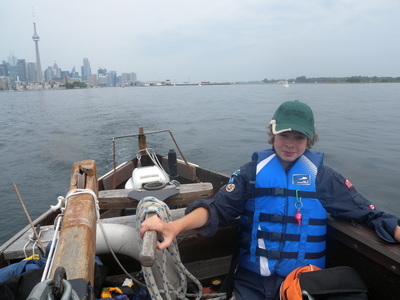 The Sea Scouts are hosting a Garage Sale Fundraiser on Saturday, June 13th (rain date Sunday, June 14th) on the lawn of Emmanuel Howard Park Church on Wright Ave from 9am to 3pm. Donations of household items, sports equipment, small furniture etc are being accepted at the church on scouting days. It's not just a garage sale. There will be a baked goods table. Baked good contributions can be dropped off on the morning of the sale precut into single serving pieces. Please also provide ingredient list - especially if nuts are included. If you know of or have any other items for the silent auction, they are most welcome. If you and/or your scouter have time on the day of the sale, your help could really be used. Don't forget to tell friends and family to check out the sale on Saturday, June 13th, 9am-3pm. See you there. The Beavers went camping at the Blue Springs Scout Reserve on the last weekend of May. Although there was some rainy weather, the Beavers enjoyed doing crafts, a scavenger hunt, hero boot camp, a hero competition, hiking and the archery program. Did you know that the 65th Toronto Scout Group is on facebook? Click on the link to check out our facebook page. 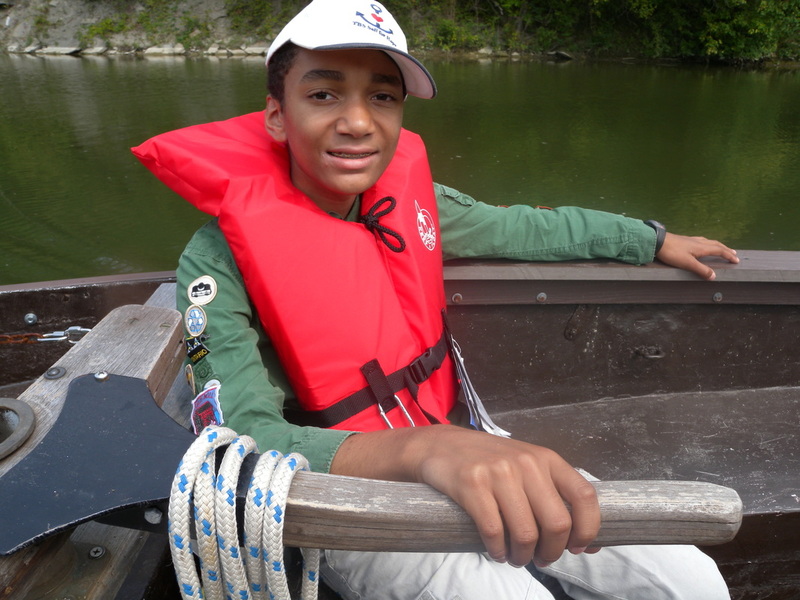 On Sunday March 1st the 65th Toronto Scout Group celebrated Baden Powell Day. Beavers. Cubs, Sea Scouts, Sea Venturers and Sea Rovers and their families all came together at Emmanuel Howard Park Church to celebrate scouting in our community and to thank Reverend Anne Hines and EHP members for including and supporting scouting. The service included a parade of scouters, camp songs and a demonstration of the importance of scouting. See photos below.